Courtesy of Texas Lone Star, REALTORS, Patricia Watson Capps. Great one story remodeled brick home in an older neighborhood. Kitchen has granite counter tops. Bathrooms have dE9;cor tile and carpet and wood flooring is new.D;A;D;A;Buyer and agent to verify room sizes and schools. 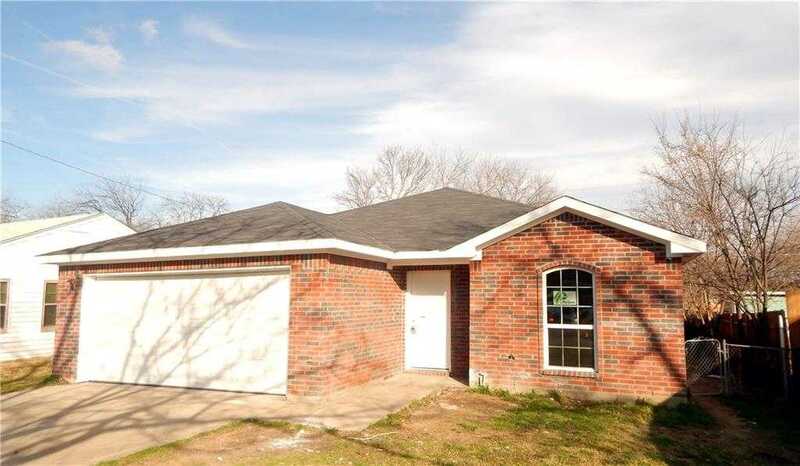 Please, send me more information on this property: MLS# 14020458 – $179,900 – 633 5th Street, Grand Prairie, TX 75051.